In several human clinical trials, the juice of the pomegranate has been found effective in reducing several heart risk factors, including LDL oxidation, macrophage oxidative status, and foam cell formation, all of which are steps in atherosclerosis and heart disease. 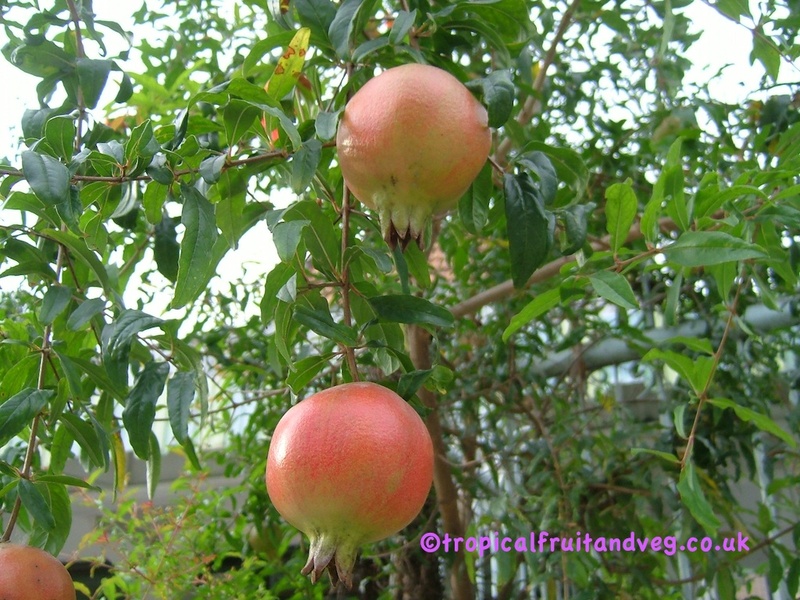 Pomegranate has been shown to reduce systolic blood pressure by inhibiting serum angiotension converting enzyme.Pomegranate juice has also been shown to be effective against certain cancers such as prostate cancer. In the Philippines and Southeast Asia, decoctions of the leaves, flowers, and rind are given for their sedative effect in cases of epilepsy, chorea and convulsive coughing. The hot leaf decoction is applied on swellings and ulcers. The fruit juice is taken as a febrifuge. The seeds are employed against coughs, dyspepsia and lumbago. Gum that exudes from declining trees is collected and taken as a cough remedy in Brazil. 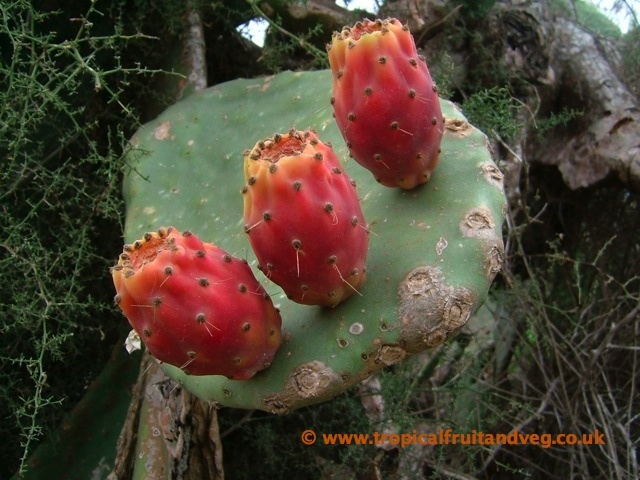 The stem of the prickly pear is used to treat type II diabetes, diarrhea and stomach ache. The variety Opuntia ficus indica is said to have a reducing effect on alcohol hangover by inhibiting the production of inflammatory mediators. 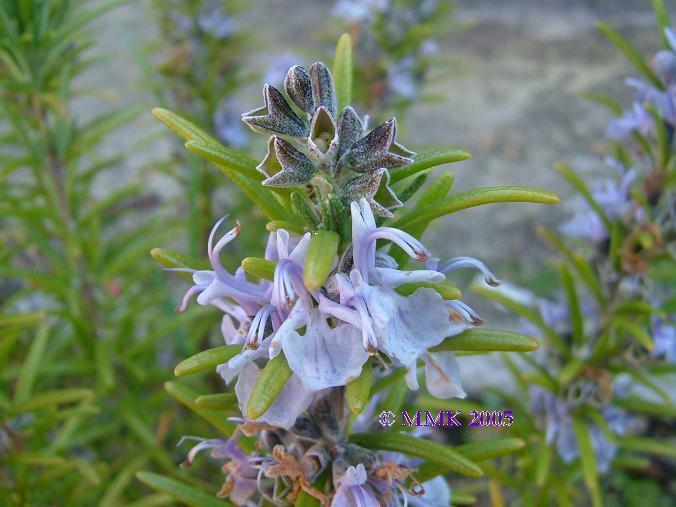 Oil of Rosemary has the carminative properties of other volatile oils and is an excellent stomachic and nervine, curing many cases of headache.It is used in hair-lotions for its odour and effect in stimulating the hair-bulbs to renewed activity and preventing premature baldness. The oil is also used externally as a rubefacient and is added to liniments as a fragrant stimulant. Hungary water - made using rosemary tops in full flower and wine first invented for the queen of Hungary, is said to renovate the vitality of paralysed limbs. Hungary water was also considered very efficacious against gout in the hands and feet, being rubbed into them vigorously. The young tops, leaves and flowers can be made into an infusion, called Rosemary Tea, which, taken warm, is a good remedy for removing headache, colic, colds and nervous diseases, care being taken to prevent the escape of steam during its preparation. It will relieve nervous depression. 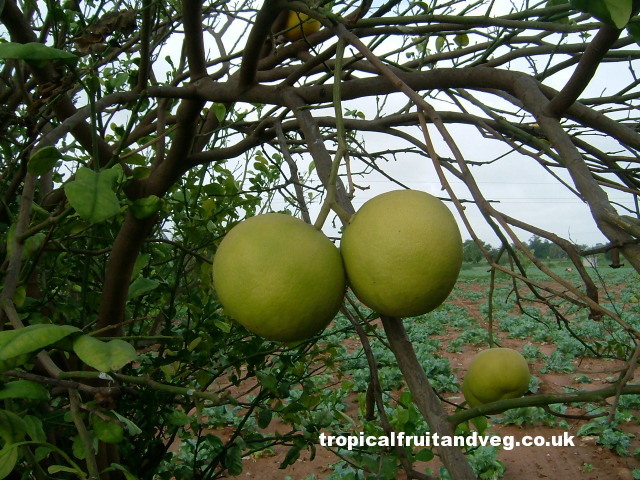 Because of the tannin content, young fruits are boiled and the decoction taken to stop diarrhea. 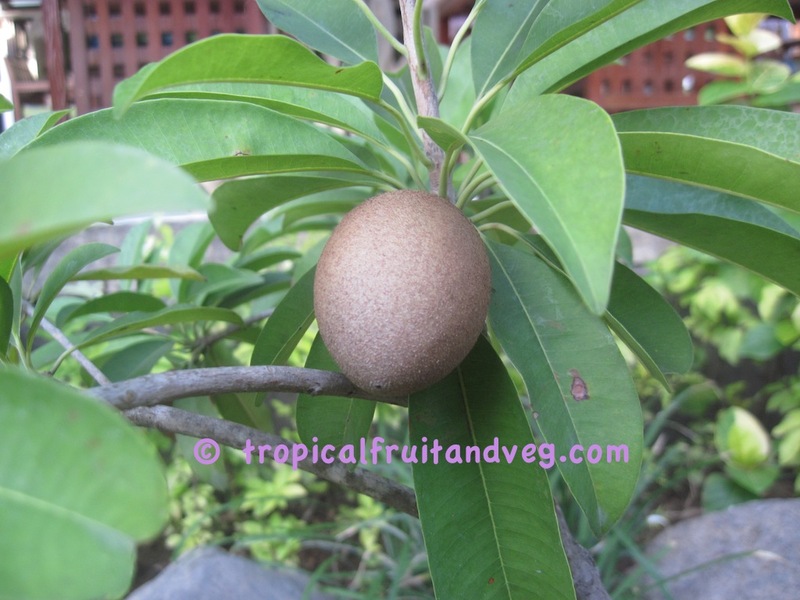 An infusion of the young fruits and the flowers is drunk to relieve pulmonary complaints. A decoction of old, yellowed leaves is drunk as a remedy for coughs, colds and diarrhea. A 'tea' of the bark is regarded as a febrifuge and is said to halt diarrhea and dysentery. The crushed seeds have a diuretic action and are claimed to expel bladder and kidney stones.